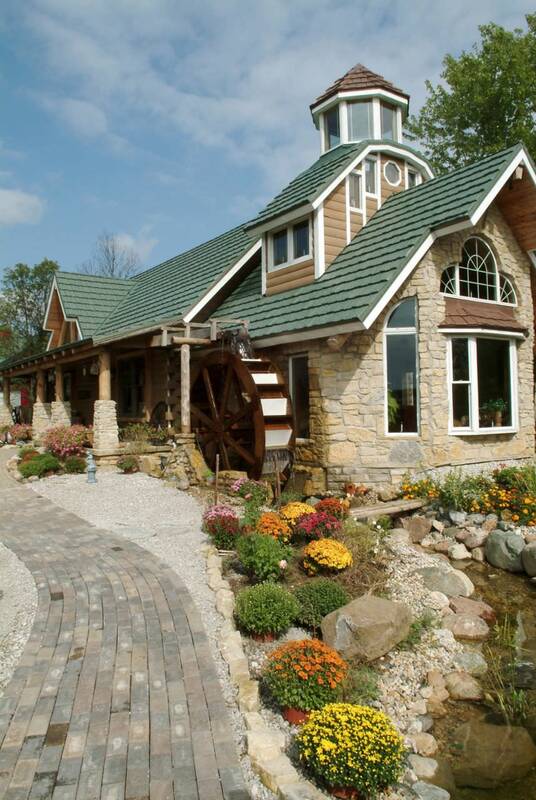 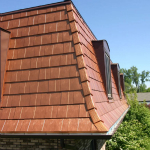 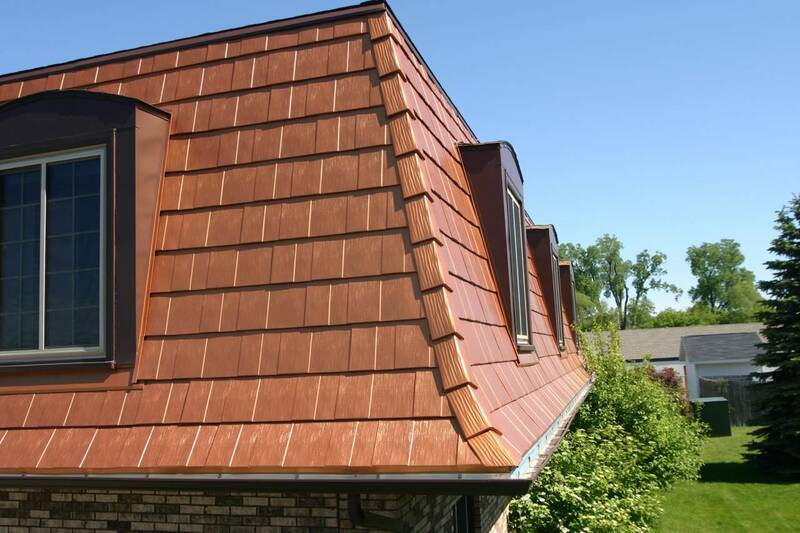 Enter for your chance to win one of "The World's Most Beautiful Metal Roofs!" 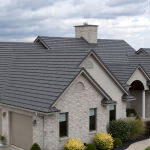 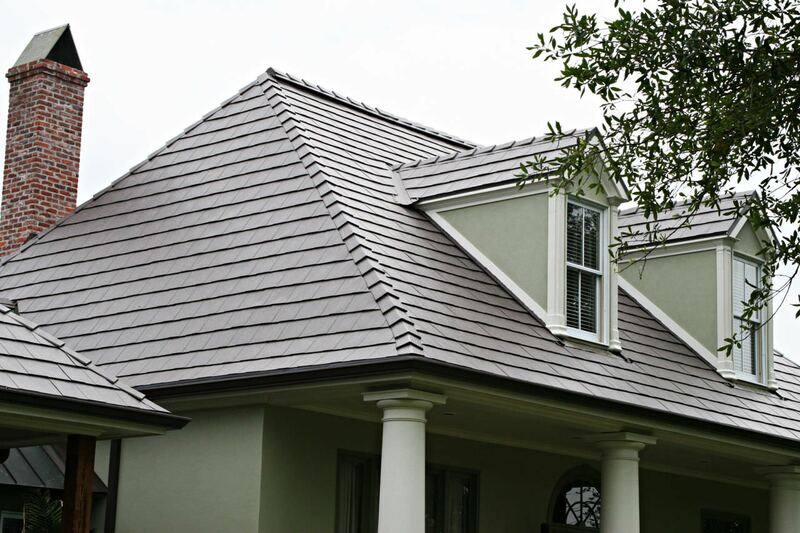 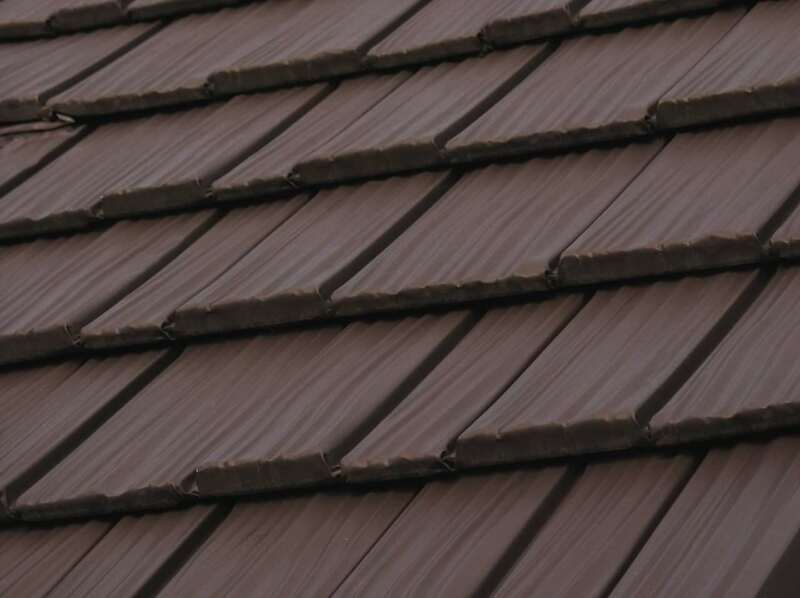 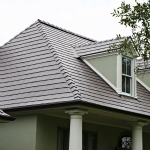 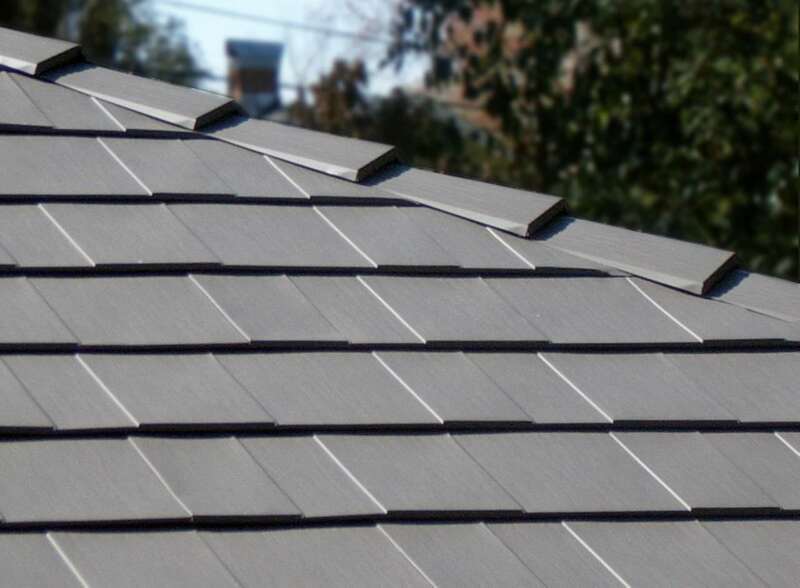 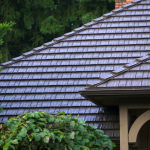 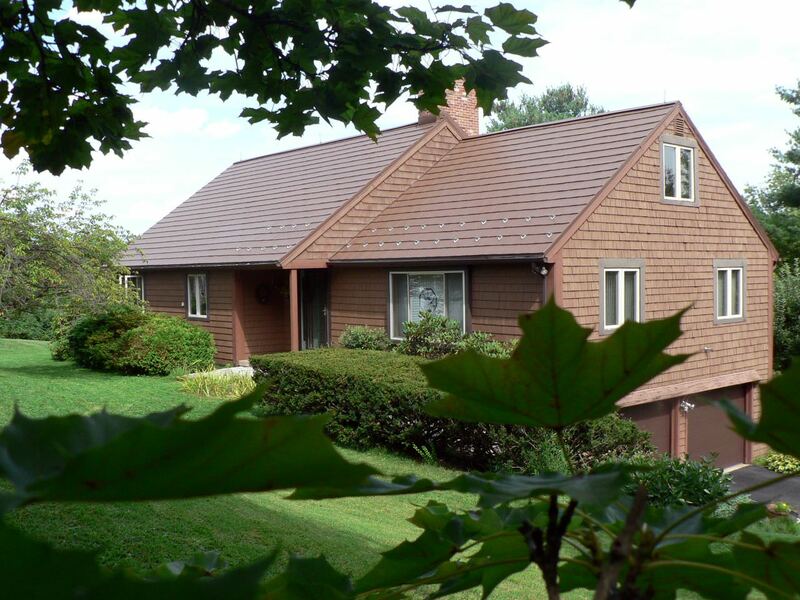 This is the exclusive page for homeowners to register for our 2019 "Win a Metal Roof" sweepstakes. 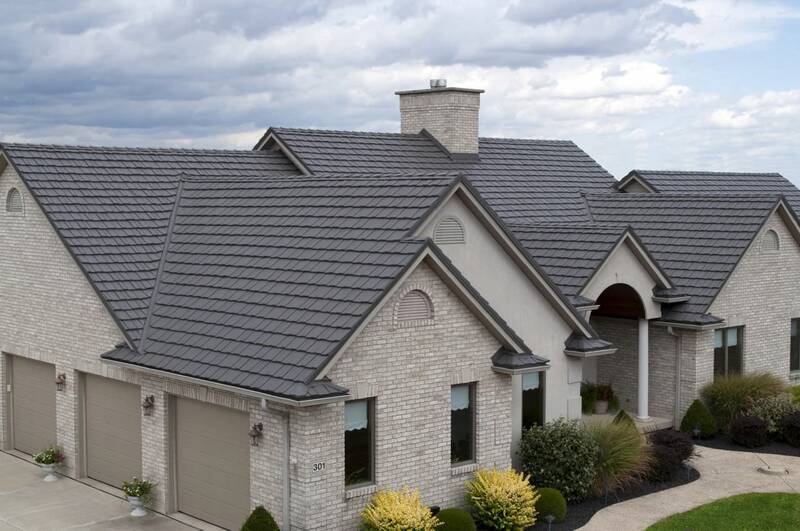 One lucky homeowner will receive a beautiful, energy efficient metal roof manufactured by Classic Metal Roofing Systems and installed by your local participating dealer up to a value of $20,000. 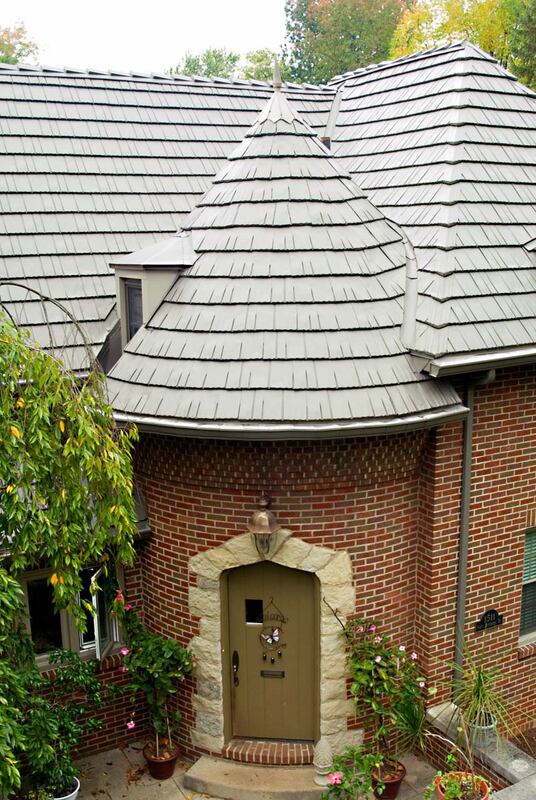 To enter, you must only be in an area with a participating dealer and complete the entrance form below. 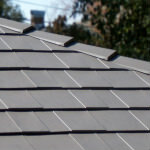 The winner will be announced in March of 2019. 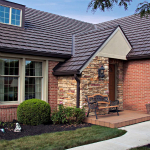 You can view the complete rules here. 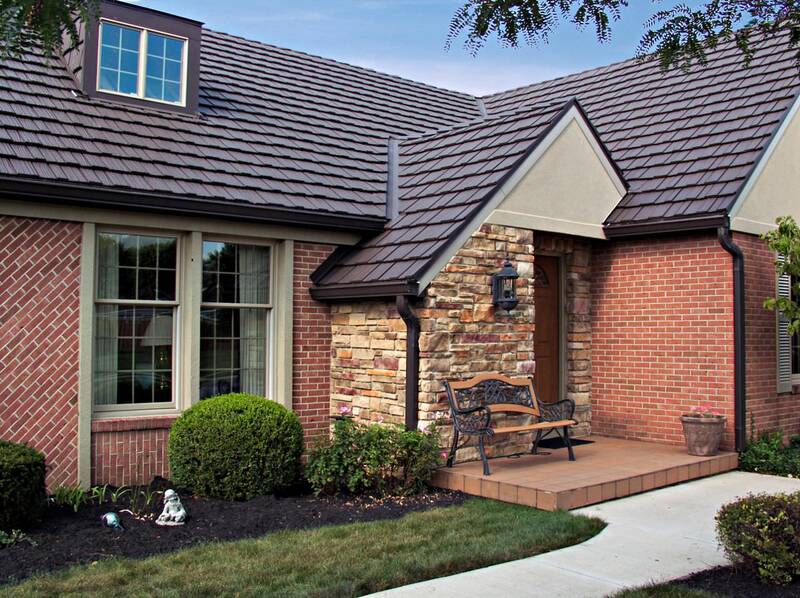 Though we hope you are our lucky winner, we strongly suggest scheduling a consultation with your local Classic dealer while you wait. 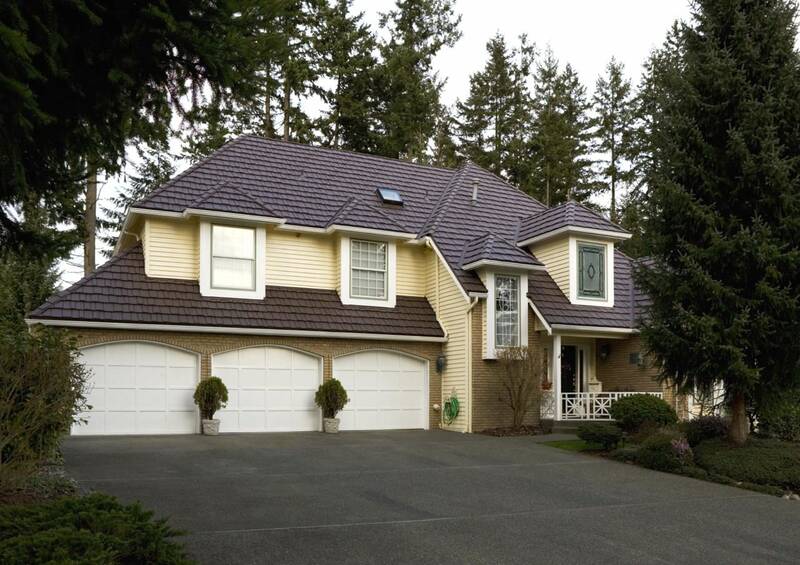 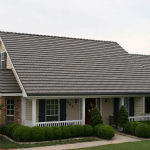 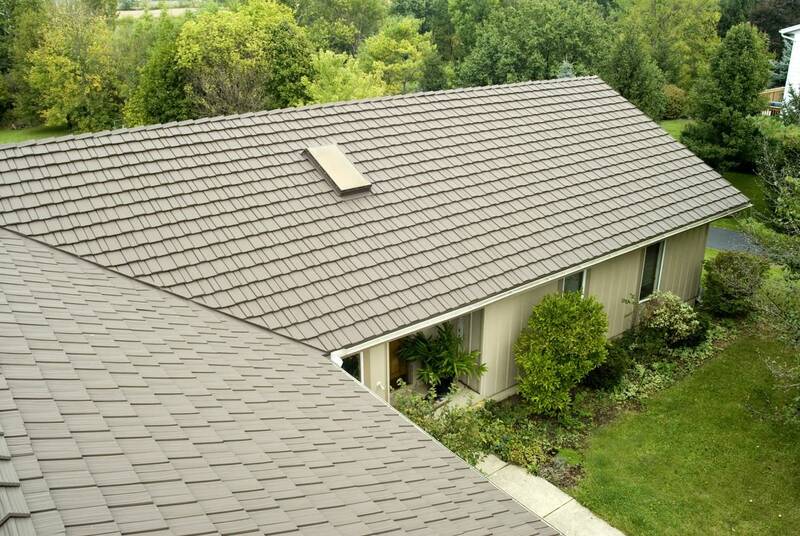 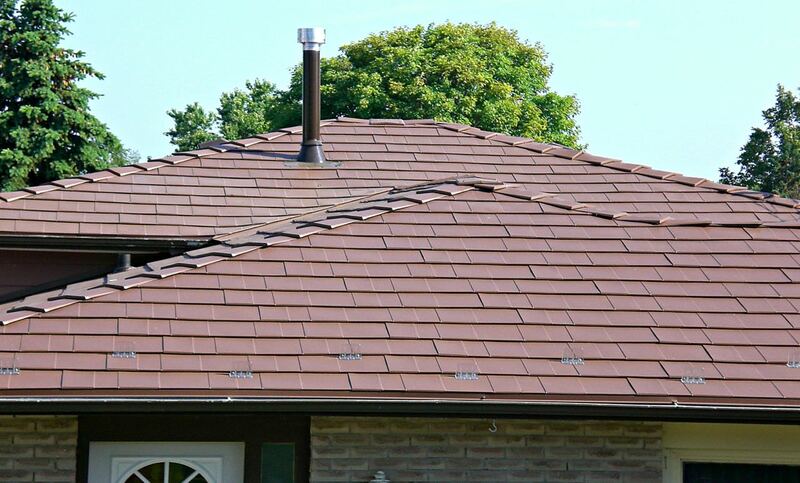 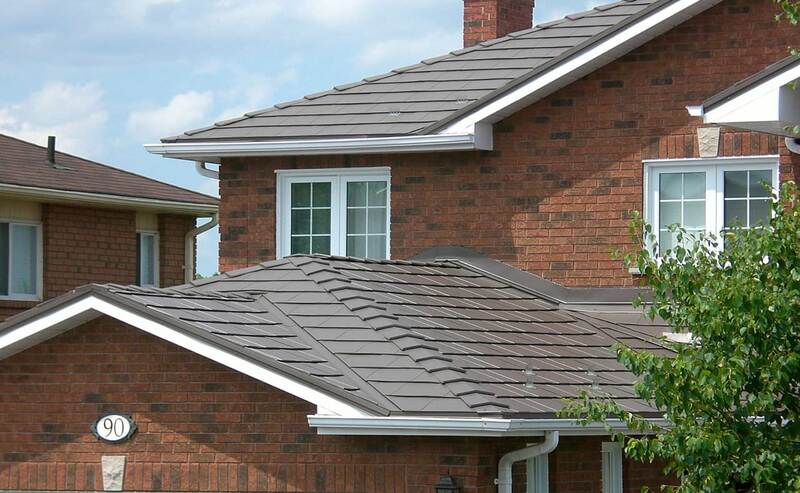 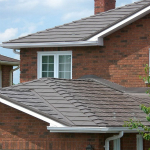 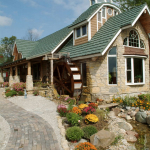 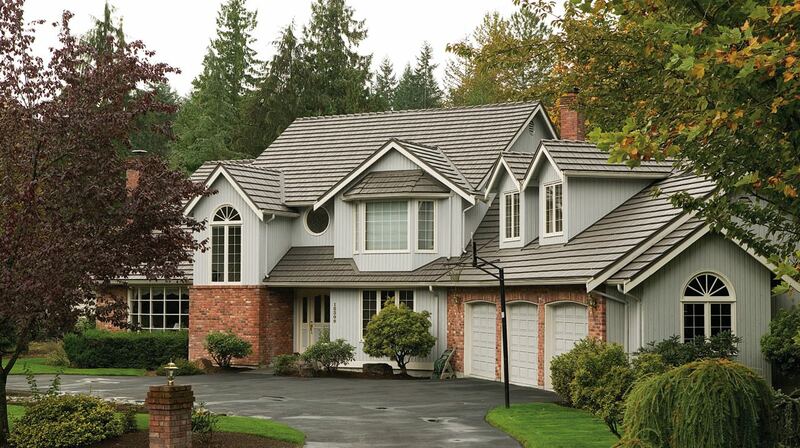 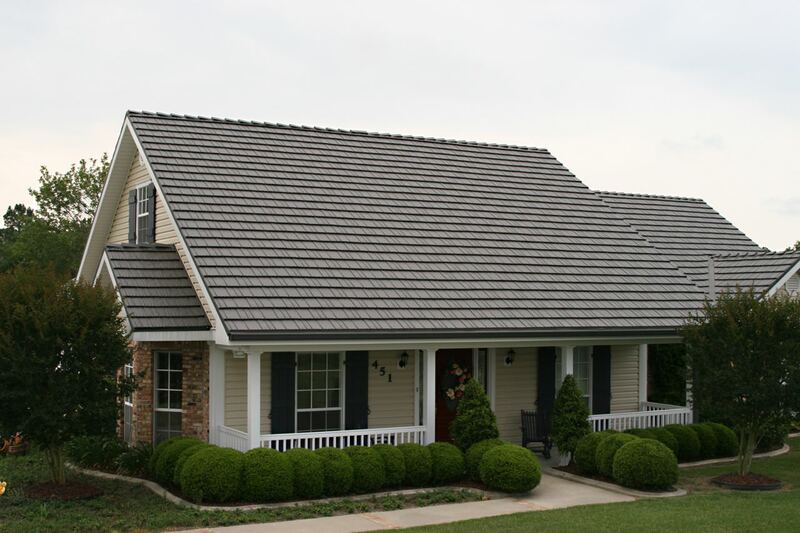 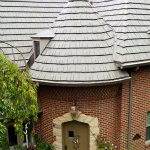 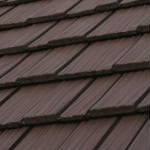 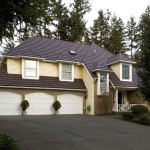 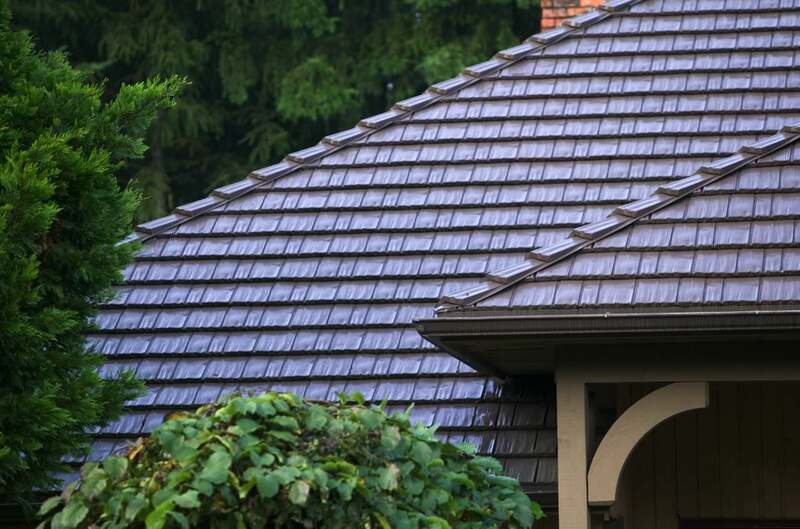 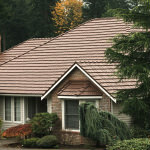 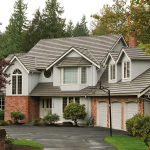 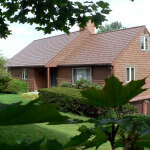 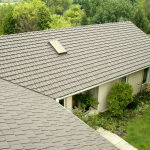 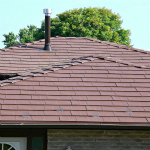 Your roof serves to protect your family, home, and belongings from the elements. 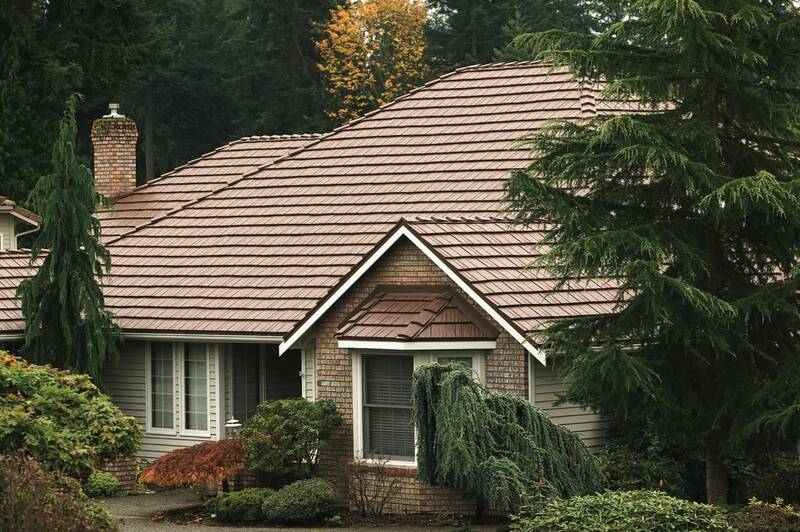 Having your local Classic dealer provide a professional assessment of your roof's condition and performance will ensure your family is protected. 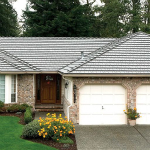 And if you do choose to work with your local dealer and are later announced as the winner, you will receive a cash refund of up to $20,000.